Could you benefit from the time and space to develop ideas, explore best practice and experiment with new thinking around the creation of work for, by and with children and young people? 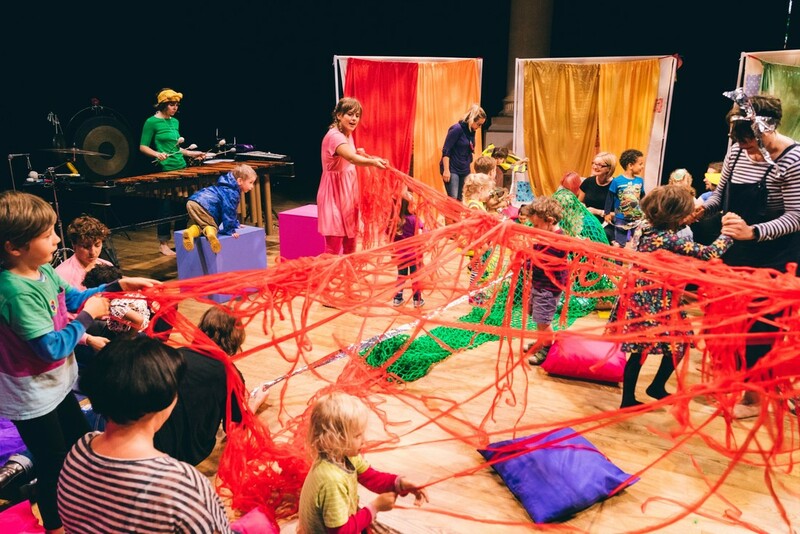 ATT Lab allows visiting artists, practitioners and companies the space and time they need, working collaboratively with Action Transport Theatre - the only specialist children's and young people's theatre in Cheshire. ATT Lab enables artists to create projects without the pressure of delivering a performance. 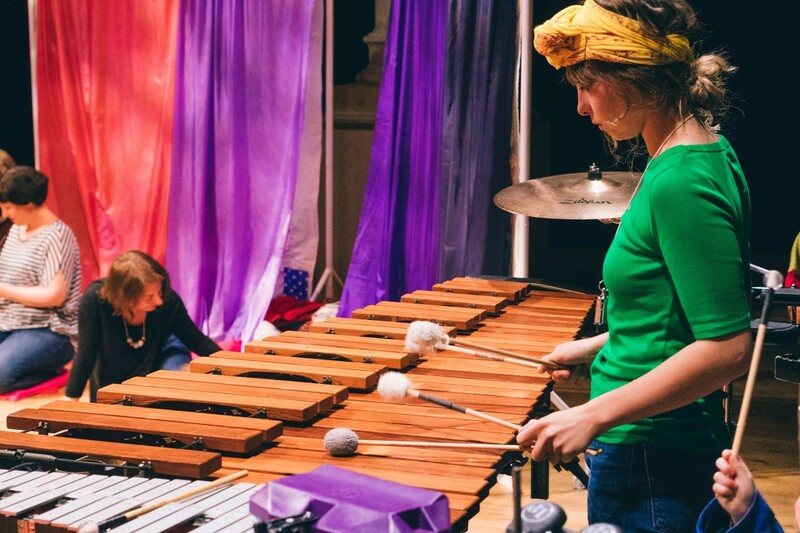 It is a space in which to push limitations and also to articulate the intricate processes and value of what intuitively and organically happens within the rehearsal room but often goes unrecorded. This year Manchester theatre company Art with Heart (pictured above) will be developing their new work, Stan, as part of ATT Lab. Stan is a play for primary-school-aged children, told in English and British Sign Language. 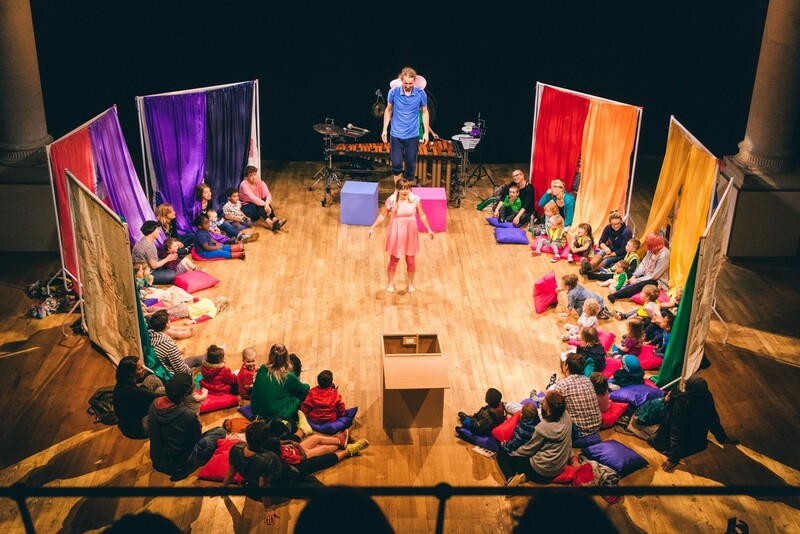 Action Transport Theatre will be supporting Art with Heart specifically to develop an educational package of support for both children and parents, and also with audience development and marketing advice for touring theatre for children. 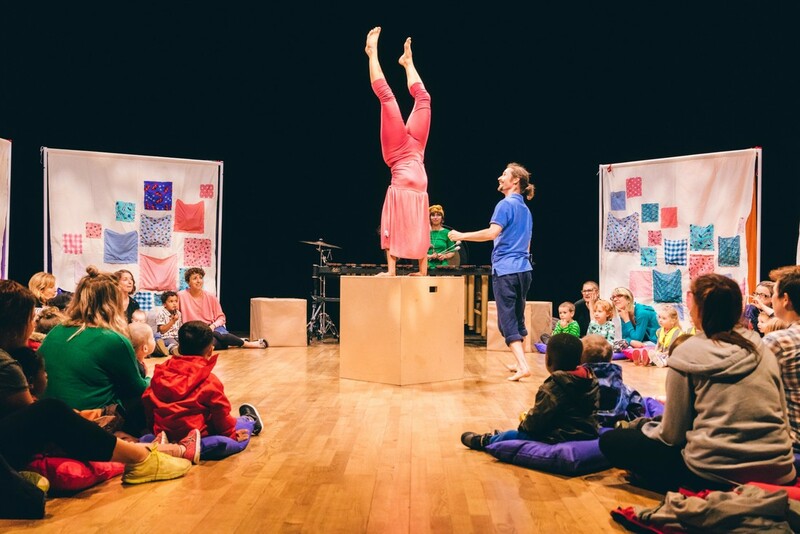 In 2017 ATT Lab helped Can't Sit Still develop their interactive circus theatre experience, Plink and Boo, which will be touring from Autumn 2018. "Just emailing to let you know how last week went - which was amazingly well! We had a really great response to the work-in-progress sharings. Thank you SO MUCH for your input - it was absolutely invaluable, and [...] really helped clear my head and focus on what we needed to do. Quite literally couldn't have got there without you." Photos from the show below. Other recent ATT Lab companies/artists include Thought Plane, Hercules Producutions, Chris Meads and Kellie Smith.